Welcome to Emir Aviation! We specialize in (i) Hajj and Umrah operations and full-chartered flights to pilgrimage destinations and vacation hotspots; (ii) air-cargo of goods and livestock; (iii) aircraft lease, Sale and Purchase; and (iv) provision of full-range of professional aviation consulting services for the setting up of charter airlines and maintenance facilities; and IT services. 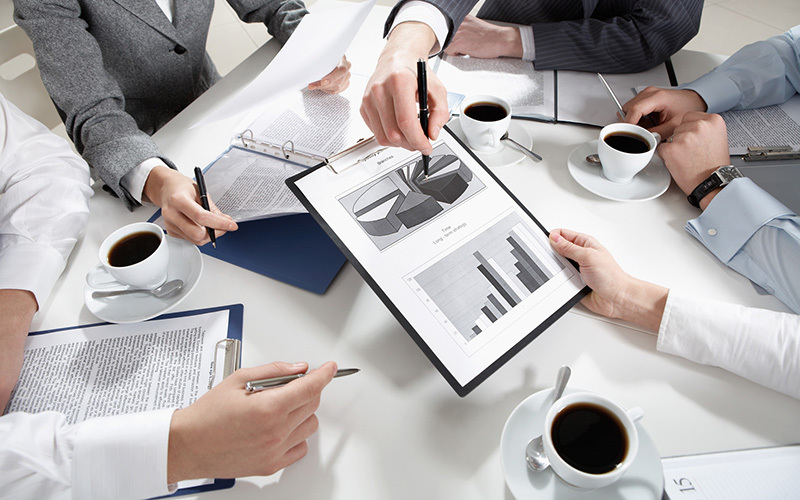 With our headquarters in Sharjah, UAE, and our tie-ups in Jeddah, Abuja, Dushanbe, Islamabad, Kabul, and Nairobi, as well as several other capitals, we are well positioned to serve our clients in Asia and Africa who need our special support in making their Hajj and Umrah efficient and comfortable. Hajj, Umrah & Charter Ops. 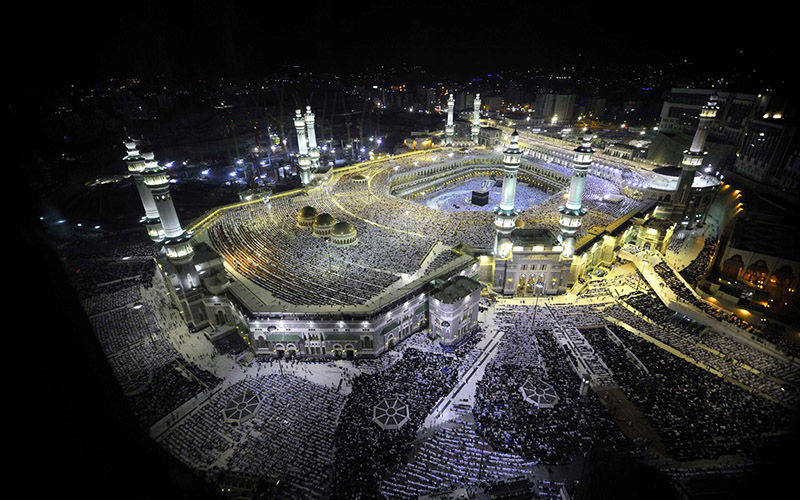 Hajj and Umrah pilgrimage operations, including air-lifting, accommodation, and passenger cargo. 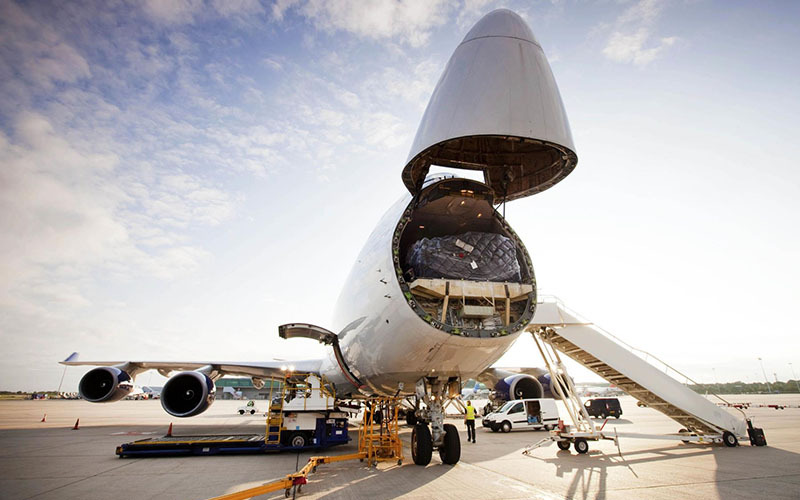 Air Cargo Services based on either ACMI or Full-Charter packages for dry cargo, emergency assistance, and livestock. 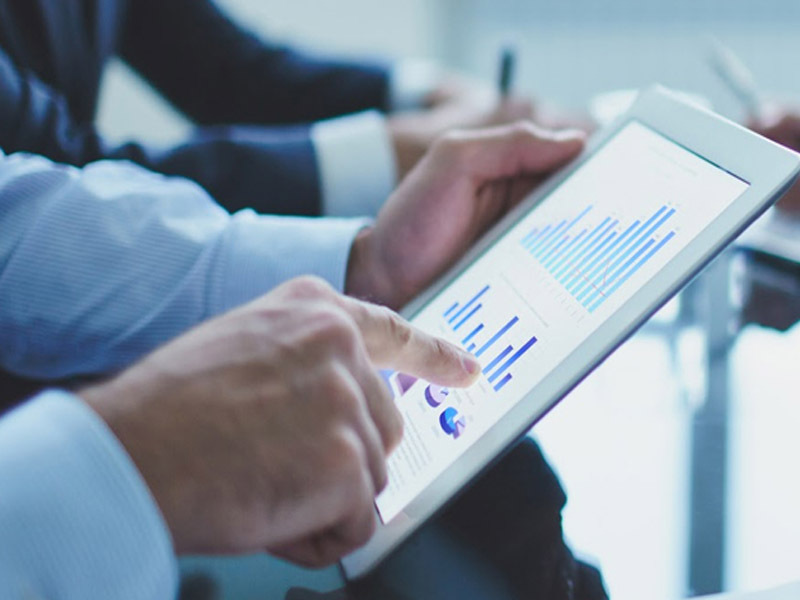 Charter, Lease, Purchase and Sale of passenger and cargo aircraft, helicopters and executive jets, including organizing financial packages for qualified clients. 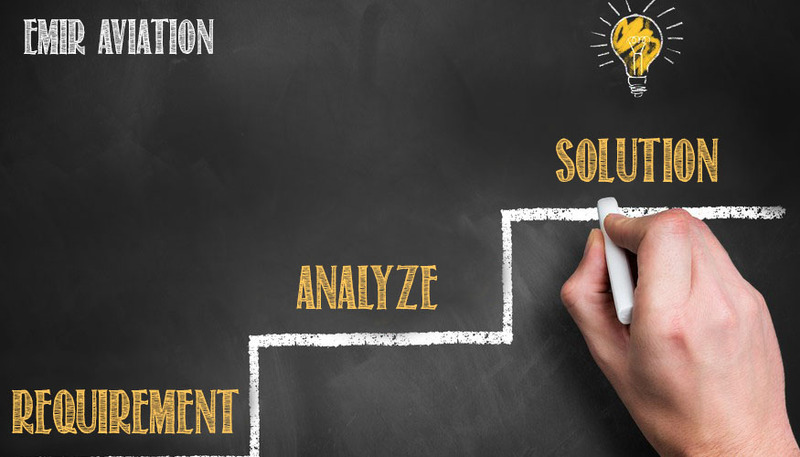 Advisory and Consulting Services, including provision of technical advice and solutions, management support, policy reforms and organizational restructuring, and technology systems solutions and training. Travel and Tourism, organizing and managing group tours to popular Religious Destinations and Vacation Hotspots. Aviation Support Services, including preparation of flight plans, securing flight permits and clearances for landing in the Kingdom of Saudi Arabia, and ground handling and refueling. 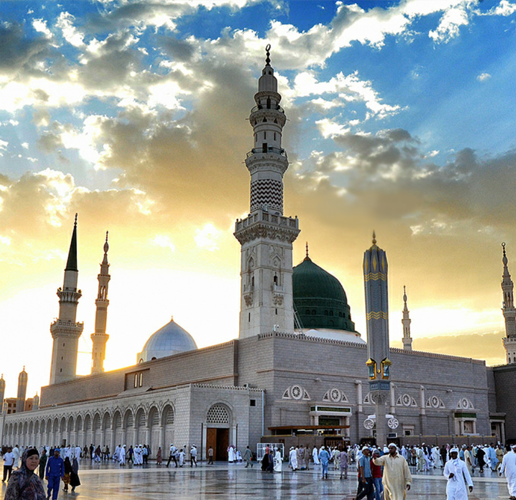 Air-lift operations on direct flights to Jeddah or Medina Munawwarah from most countries. Shouldering the passenger embarkation and disembarkation taxes in all airports in the Kingdom. Offering Free check-in luggage collection from all pilgrims from their accommodation in Mecca and Medina Munawwarah, processing them, and delivering them to the aircraft. Offering Free check-in luggage allowance of 40kg and Free carry-on bag of 7kg on return flights for each ticketed pilgrim (higher loads will attract additional costs). Processing the entry Visas for Umrah pilgrims through our partner companies in the Kingdom. Providing convenient and comfortable accommodations, including hotel and guest houses within 1.5-3 kilometers of the holy shrines in both Mecca and Medina Munawwarah at competitive rates. Providing free support services for the pilgrims, including provision of transport buses. 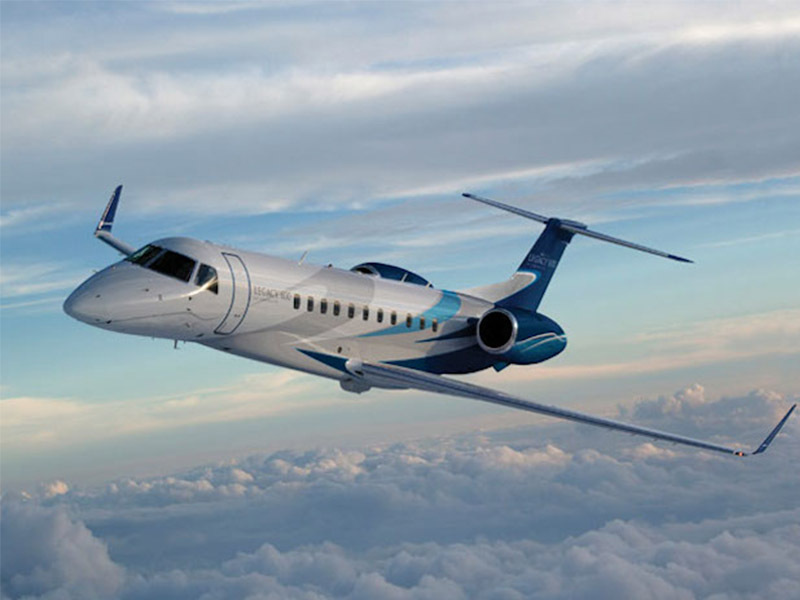 Emir Aviation has been mandated exclusively by a client in the GCC to source, inspect, negotiate the purchase price and arrange for the supplemental financing of at least 3 but up to 5 units of regional jets with a maximum seating capacity of 50. 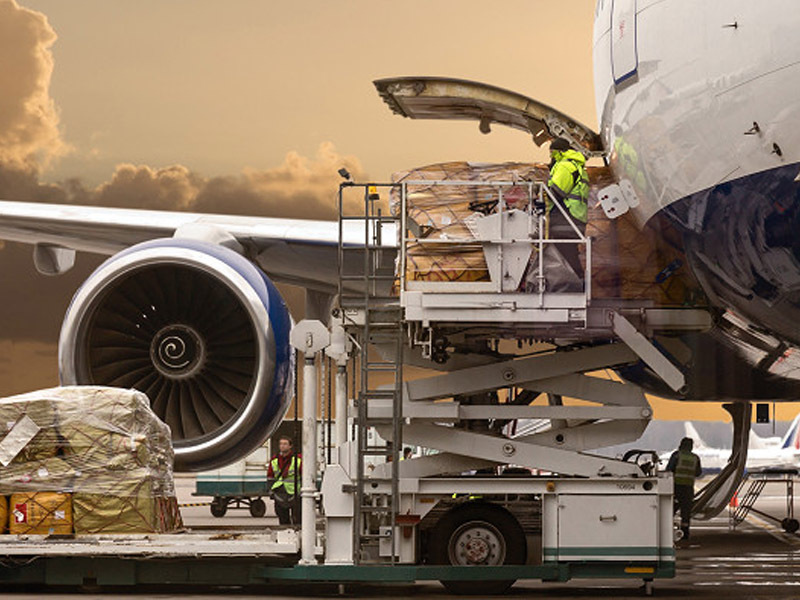 Our Team has been mandated by one of our clients in East Africa to source one unit of cargo aircraft on a six-month full charter contract to conduct weekly cargo flights into the UAE. 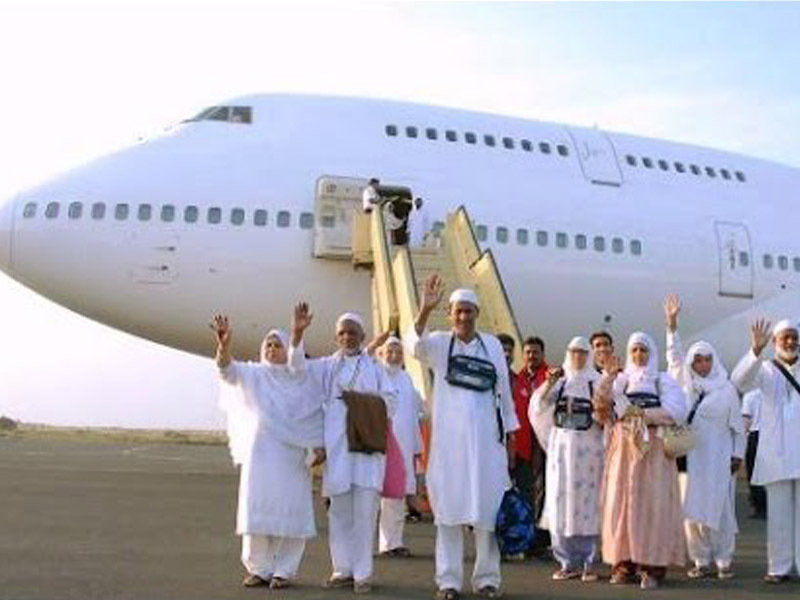 Our Implementation Team was responsible for air-lifting Tajikistan Hajj pilgrims in 2008 and 2009, its excellent performance ranked No. 2 amongst all countries conducting hajj operations in that year. 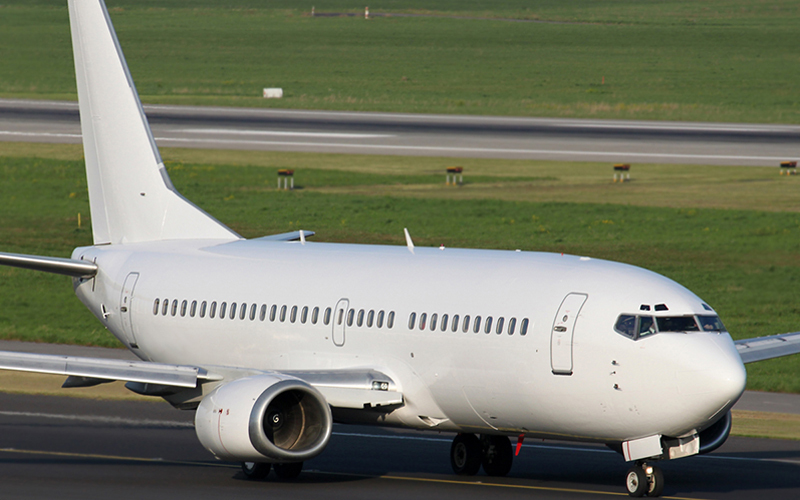 Emir Aviation is advising a group in West Africa on the setting up a regional airline by reviewing their draft business plan with the view to sourcing the required financing for the planned airline. Built on the breadth and depth of practical experience of the individual partners and directors of the company in the field of aviation services provision, resource management, and project management, Emir Aviation Services International was formed in 2009 to provide much needed expert, reliable, and efficient aviation services particularly on Hajj and Umrah pilgrimage operations, as well as on policy, institutional and technical advice on the aviation sector to its clients the world over.